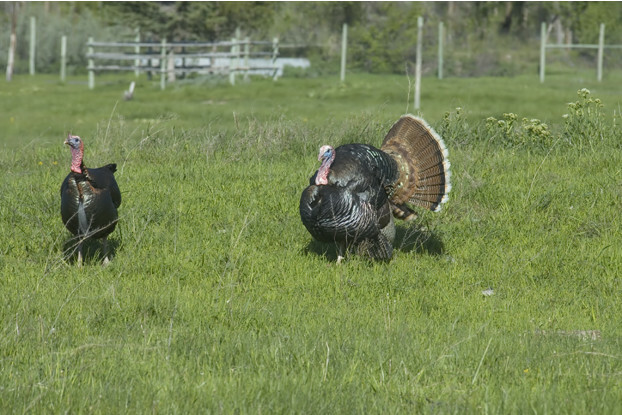 Our South-Atlantic Transitional Upland Game Food Plot Blend has been designed to provide turkeys, pheasants and other upland game birds with a source of consistent, reliable food and shelter throughout the season. Variety is the key to success when it comes to food plots, and this blend contains a range of heavy seed-producing forages including cereal grains, millets, legumes and forbs. Ideal for use throughout the transitional zone of the eastern United States, an area that experiences both the hot, humid climate of the South and the cooler temperatures further north.